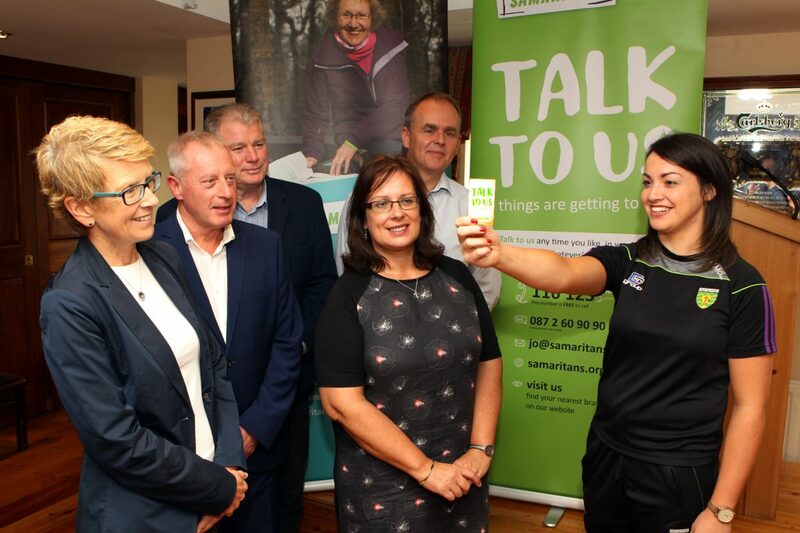 The Samaritans have launched a campaign in Donegal to let those who are feeling under pressure that there are people to talk to. 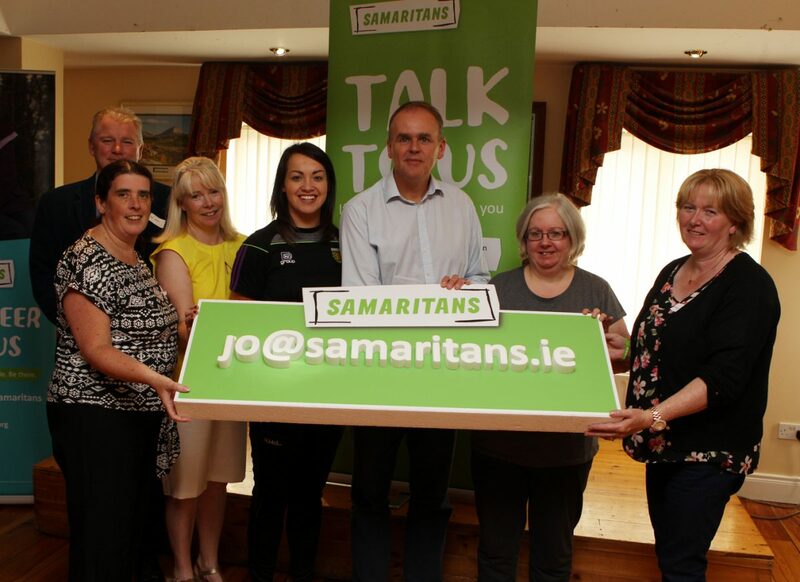 Here is a selection of pictures taken from yesterday’s launch event in Gortahork. 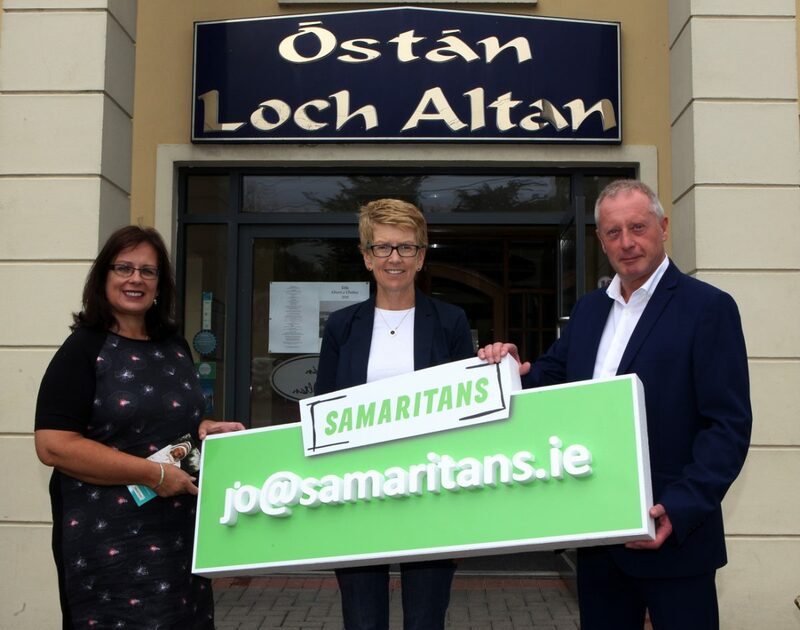 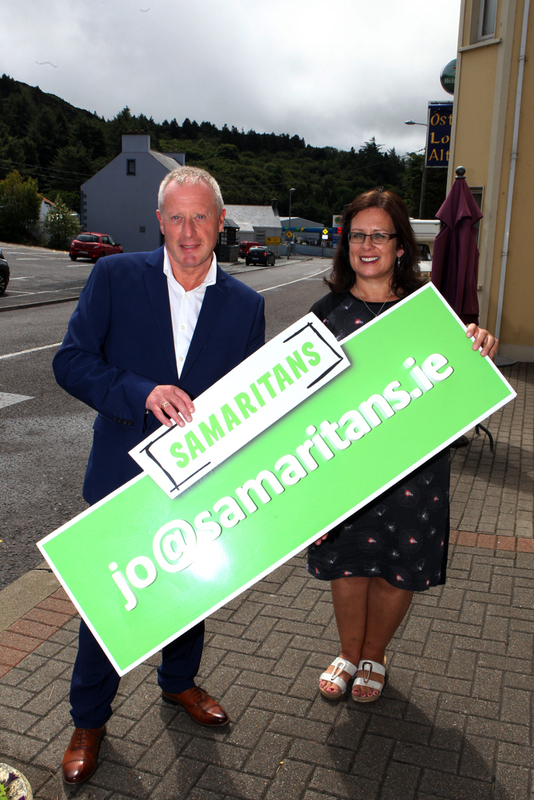 Cindy O’Shea Regional director of the Irish Samaritans pictured with Alan Heron Regional Marketing officer pictured at the press launch in Gortahork for the Donegal Area. 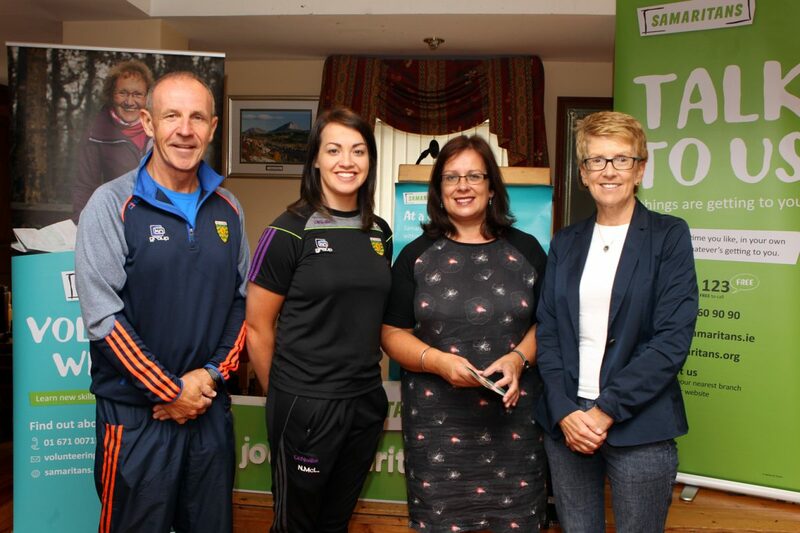 Domnic Gallagher and Maria Burke from Pieta House pictured with Cindy O’Shea Samaritans Irish Regional Director and special guest GAA county footballer Nicole Mc Laughlin at the Samaritans Regional launch in Co. Donegal. 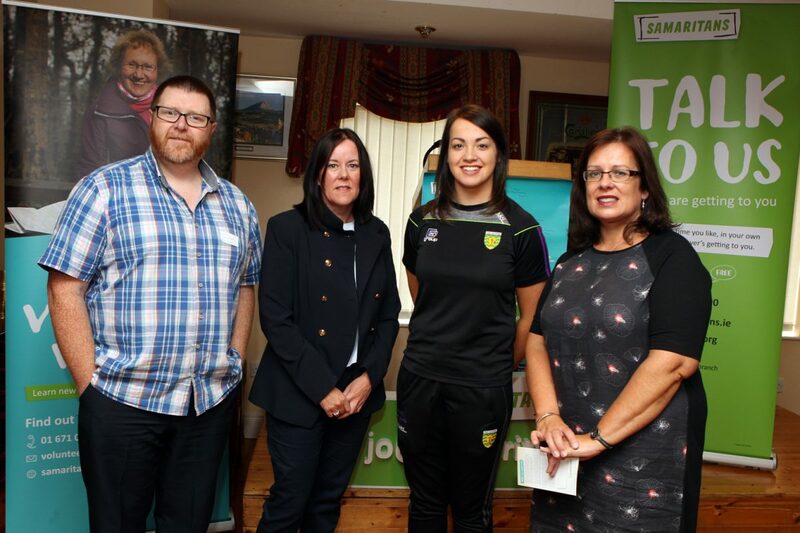 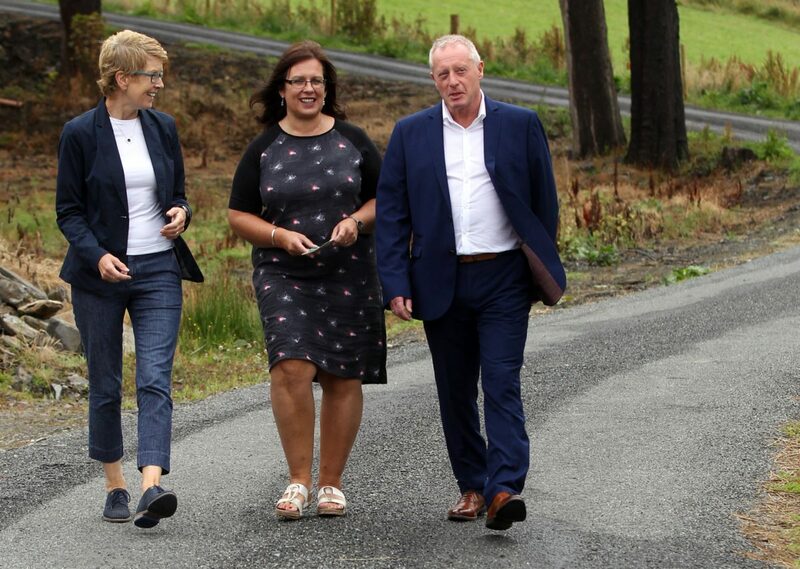 Kevin Mills Chairperson of Donegal GAA Health and Well Being Anne Sheridan Resource Officer HSE for Suicide Prevention Donegal and Cindy O’Shea Samaritans Irish Regional Director pictured with special guest County Footballer Nicole Mc Laughlin at the Samaritans regional launch in Ostan Lock Altan in Gortahork.